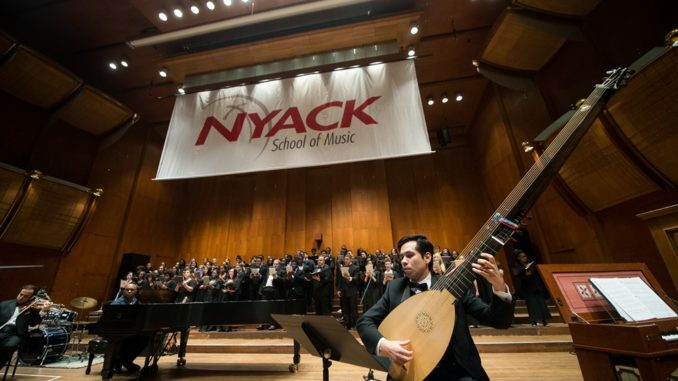 Tickets for “Yesterday, Today, Forever,” the Nyack College School of Music concert at David Geffen Hall, Lincoln Center on Friday, April 12 at 7:30 PM are now available for purchase. This biennial event is a performance you don’t want to miss. Take advantage of convenient online sales and get your tickets today! Exquisite voices. Extraordinary instruments. Exceptionally uplifting.